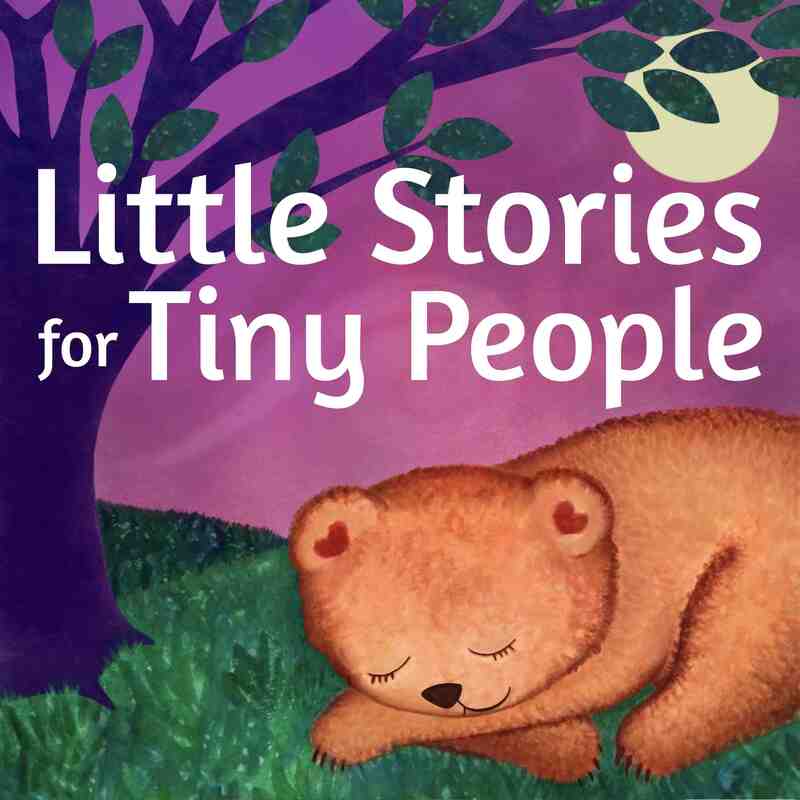 Welcome back for SEASON THREE of Little Stories for Tiny People! I am so happy to be back with a brand new story about our dear friend Mouse. Story themes include friendship and the importance of not giving up on challenging goals. Make sure you subscribe to the NEW EMAIL NEWSLETTER on the website www.littlestoriestinypeople.com! I’ll be emailing you only when I have real updates about the release of my first picture book. When you sign up, make sure you add the name of your child (or any special child in your life) to appear in a super special illustration at the back of the book! Also, include a quote from your child about LSFTP and it might just end up on the back cover. 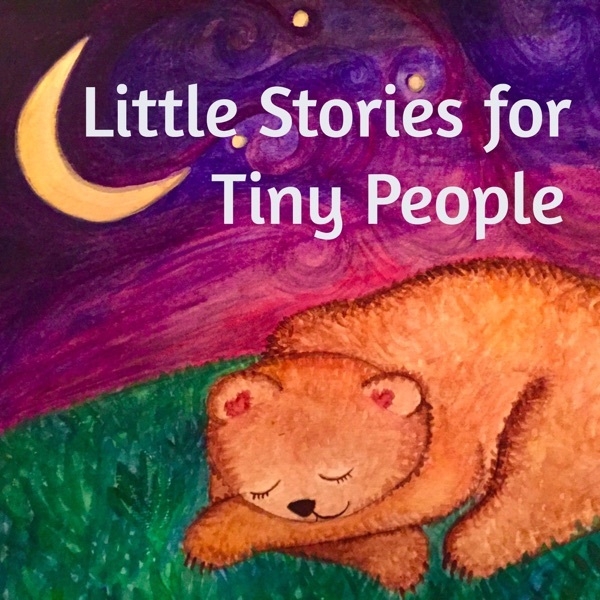 You can email me at rhea@littlestoriestinypeople.com. Take a moment to share LSFTP with a friend who may be going on a road trip…or a trip to the grocery store, or a trip down memory lane…or…okay, I’m done!